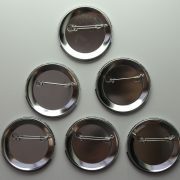 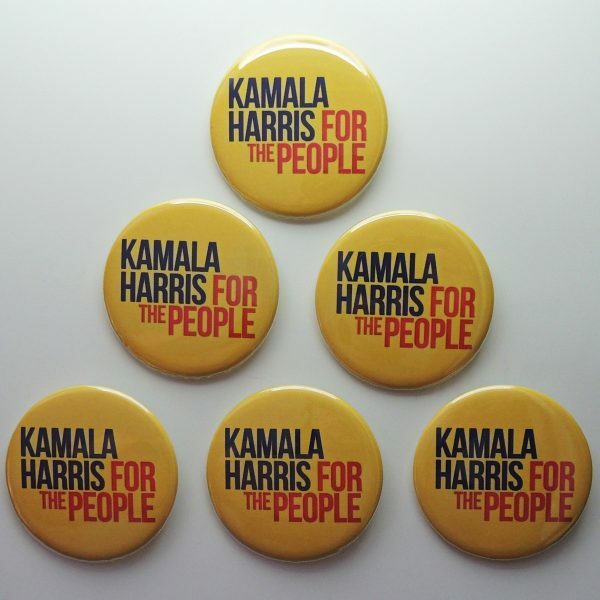 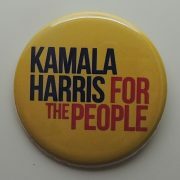 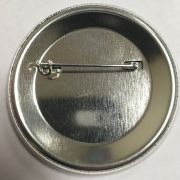 Kamala Harris Campaign Buttons Set of 6 (HARRIS-6-6ALL). This beautiful set contains all of the Series (6-6All) best sellers for Kamala Harris. 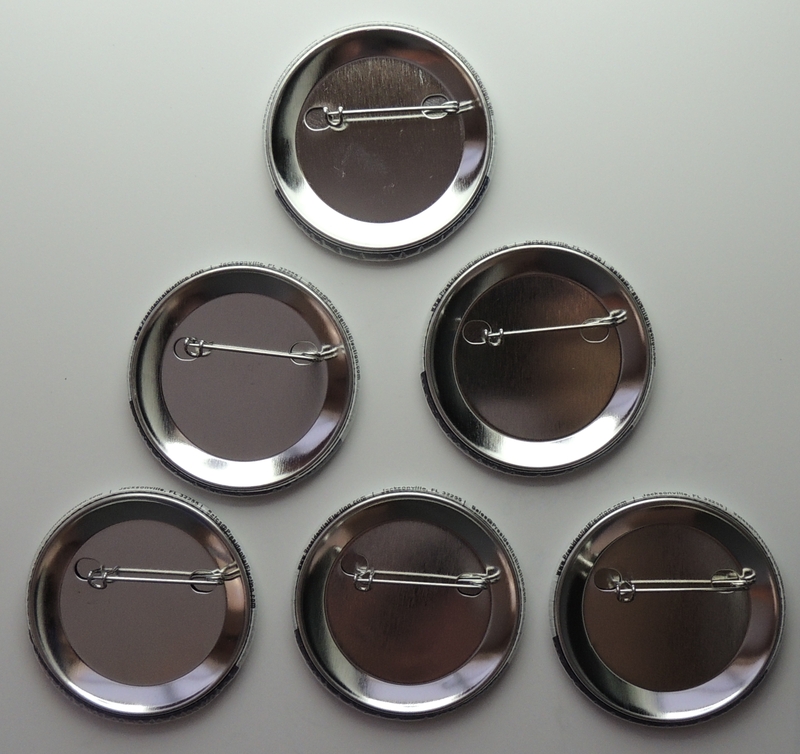 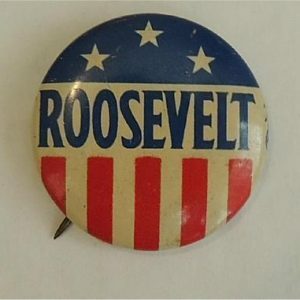 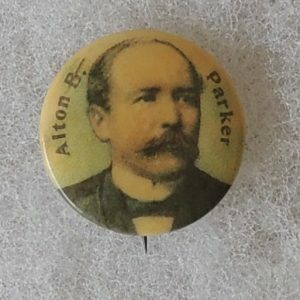 Each button measures 2.25” and is in excellent/new condition front and back. 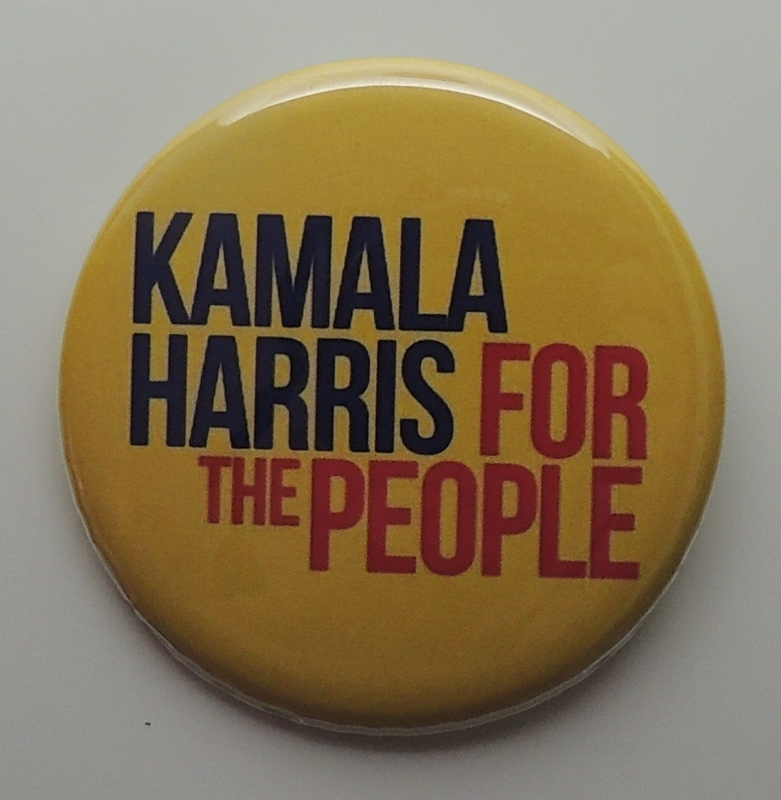 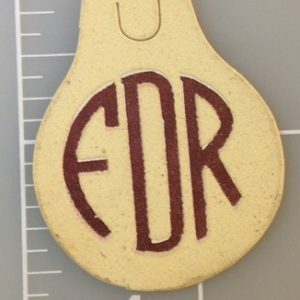 We use the highest-grade materials and each Harris button is 100% Made in the USA.